The Aegon Championships top seed Stan Wawrinka is through to the semi-final round of the tournament, where he will meet budding Bulgarian youngster Grigor Dimitrov. This marks the third time these two athletes cross paths on the professional tour, and their first ever meeting on grass. 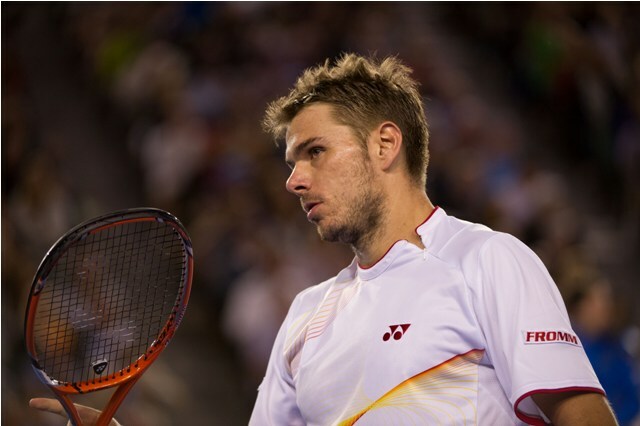 Check out the Wawrinka vs Dimitrov Head to Head. Swiss No. 1 Stan Wawrinka has survived the Quen’s Club streak of seeded upsets this week, as he defeated Marinko Matosevic 7-5, 6-3 to secure a spot in the semi-final round of the tournament. Matosevic was coming off a straight sets win over Jo-Wilfried Tsonga but was unable to withstand Wawrinka’s barrage throughout the contest. 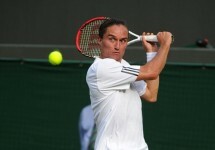 The Swiss star struck 10 aces, and did not face a single break point during the match. Wawrinka is after his fourth title of the season, after winning the Chennai Open, the Australian Open, and the Monte Carlo Masters. 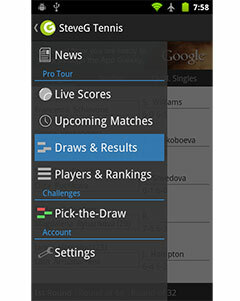 His next obstacle is Bulgaria’s Dimitrov, whom he had practiced with earlier this week in preparation for the tournament. Unlike his upcoming opponent, world No. 13 Grigor Dimitrov did not play a single point en route to the semi-final round, as Alexandr Dolgopolov withdrew from the event with a a right thigh strain. This is the Bulgaria’s best performance at the event since 2012, where he lost in the semi-final round to Argentine David Nalbandian. This marks the third time these two competitors will cross paths on the professional tour, with Wawrinka leading the series 2-0, with wins on both clay and hard court. The most recent match-up took place last year at the Madrid Masters, but Dimitrov has drastically improved his gameplay over the past year, and it will be interesting to see if he is capable of upsetting the top seed tomorrow.